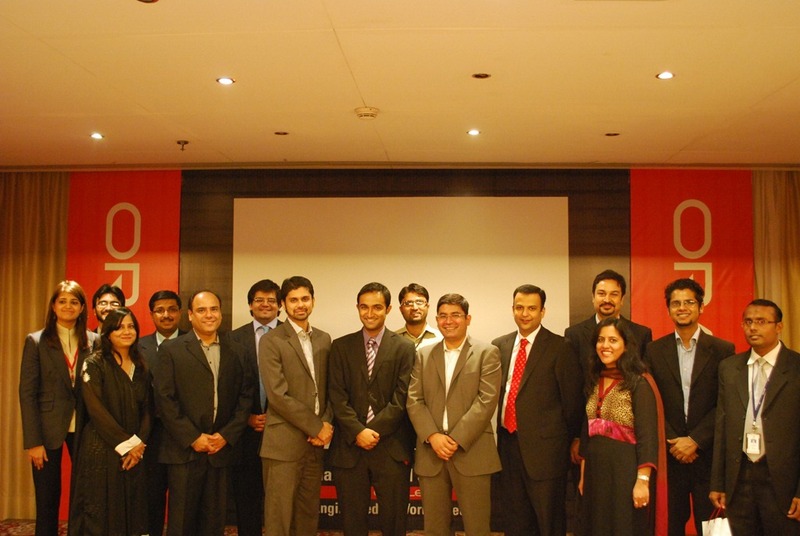 Customers and partners from leading Pakistani organizations along with senior Oracle executives gathered at ‘Oracle Applications Day’ to discuss the critical role that IT, especially business applications, is playing in helping to build the businesses of the future. Speakers at the event discussed the new initiatives and best practices from Oracle Applications that could enable participants to take advantage of Oracle’s expanded product portfolio for their specific needs. “Economic and competitive pressures are challenging organizations to improve business performance, introduce new products to market more quickly and optimize distribution management. To address these challenges, we selected Oracle for its world-class leading technologies which will help us to integrate our decentralized IT infrastructure,” said Salman Rehmatullah, Chief Information Officer, Pak Elektron Limited. Oracle’s extensive business applications portfolio provides Oracle a leadership position in business applications across many industries including financial services, manufacturing, distribution, retail and telecommunications. The powerful combination of complete solutions and complete choice drive better business performance and help customers tailor their enterprise business and IT strategy, optimize their IT investments and use IT as a strategic point of differentiation. “We are pleased to know that our purpose-built industry solutions have enabled organizations in Pakistan to strengthen their overall competitive position by driving greater value across the enterprise,” he added.